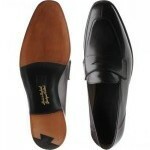 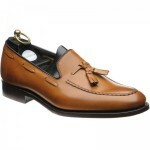 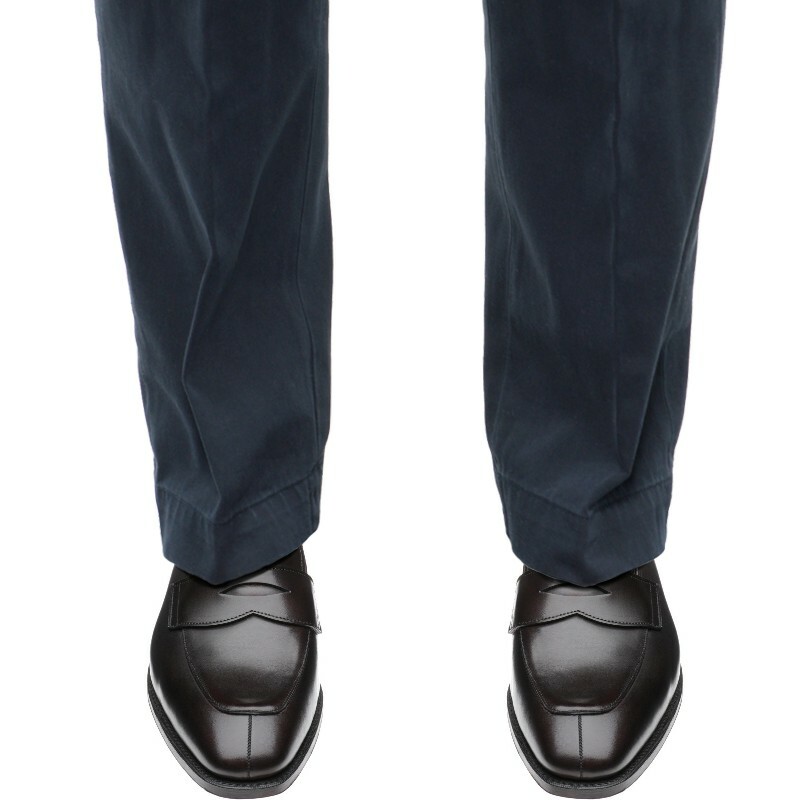 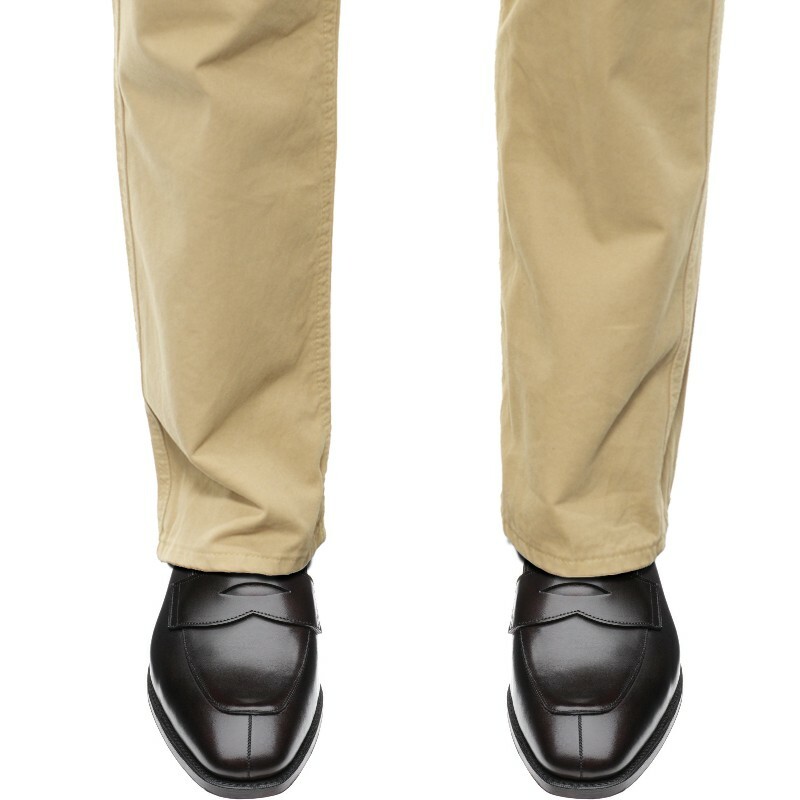 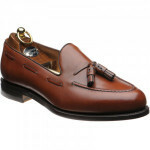 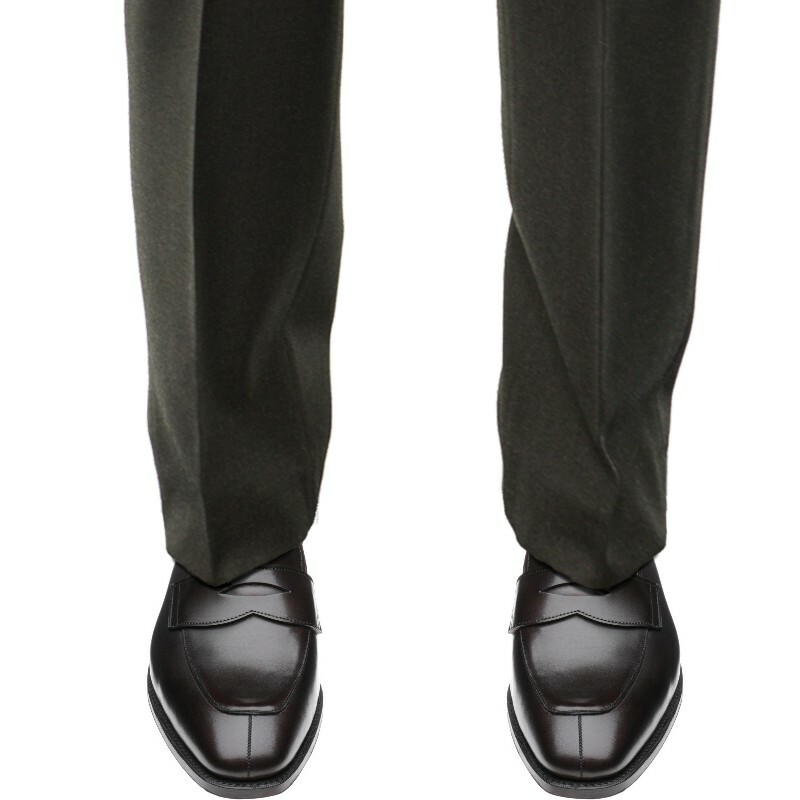 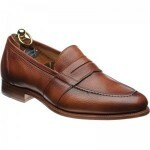 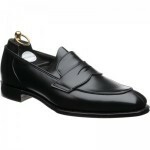 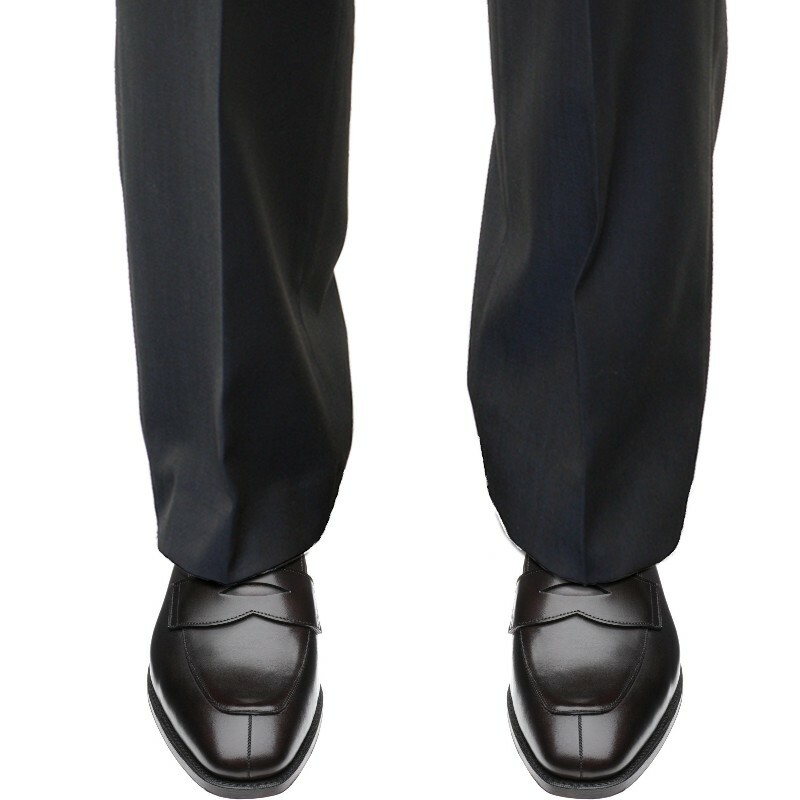 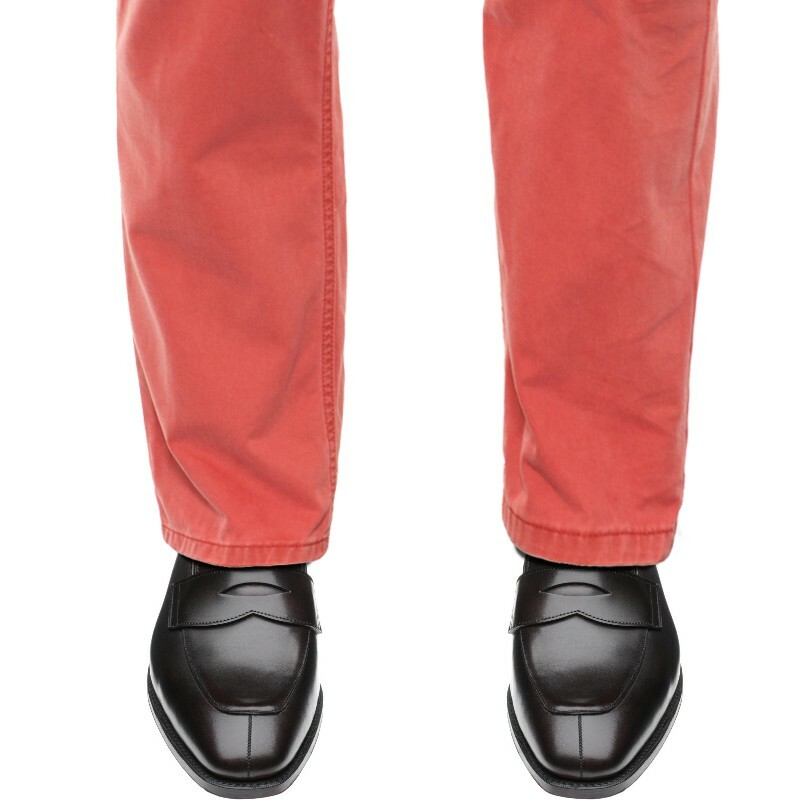 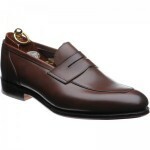 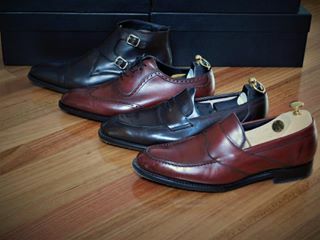 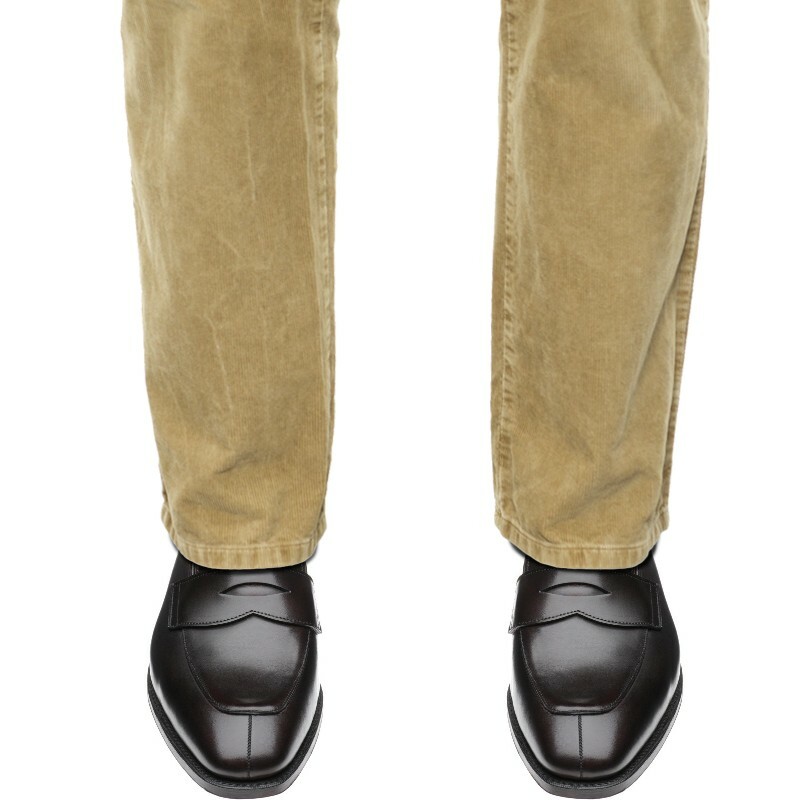 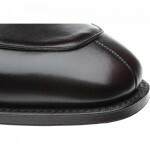 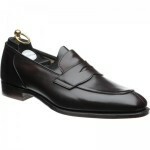 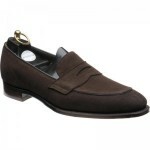 Wildsmith Windsor is unlined making the soft leather upper feel like a glove to give unparalleled comfort. 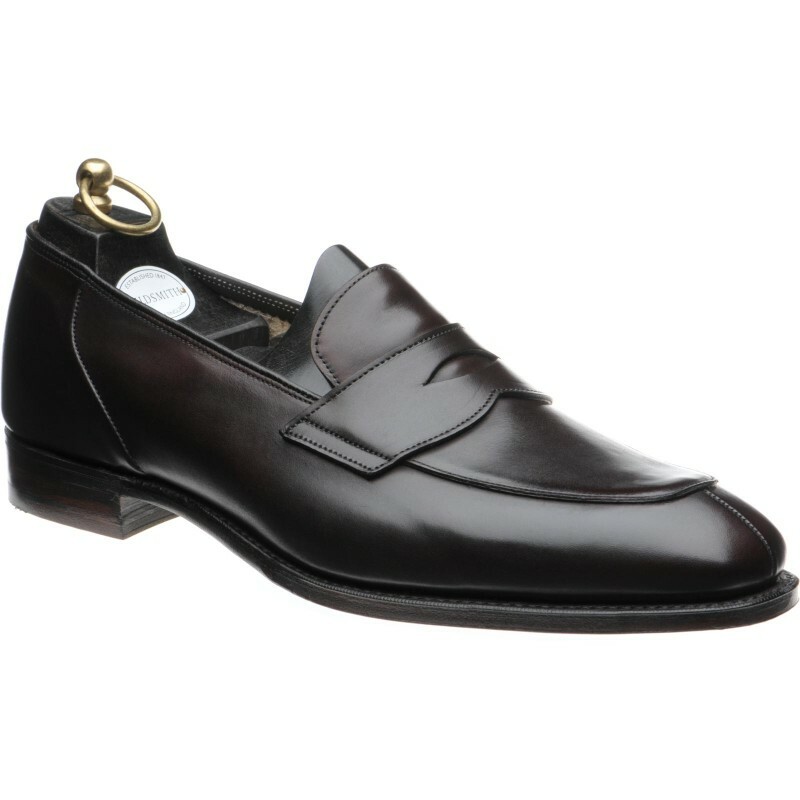 Windsor is the latest iteration of the iconic Model 98 loafer, first created for King George VI by Raymond Wildsmith as a house shoe. 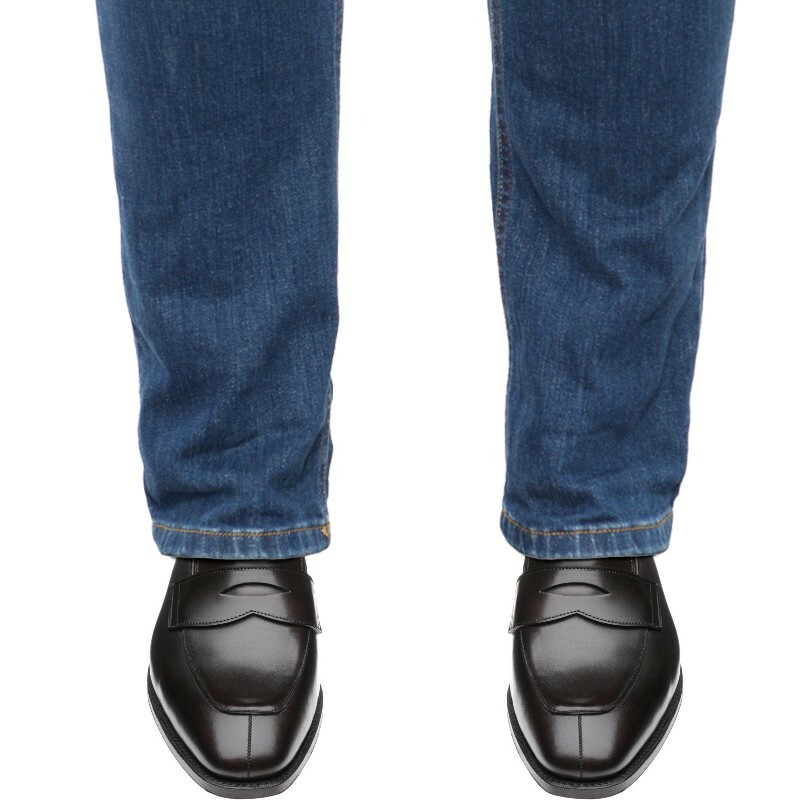 Once the style had Royal patronage the future of this new kind of slip-on shoe was assured and the loafer as we now know it was born. 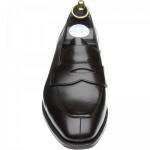 This shoe has all the luxury features you could ask for such as oak-bark soles, in-channel sole stitching and Goodyear welting, all made by hand in Northamptonshire using the finest leathers.